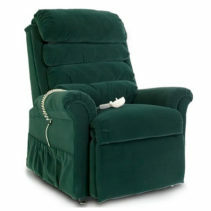 We all know and love a chair for sitting which should be comfortable for the body. 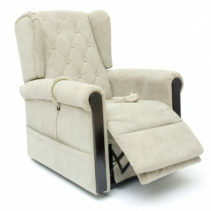 But when your needs change, how do you know what chair should be right for you? 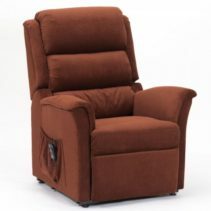 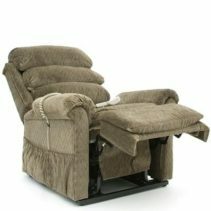 Essentially, Riser recliner chairs are designed with a motor inside the armchair which will recline and lift a person up out of the chair at the touch of a button. 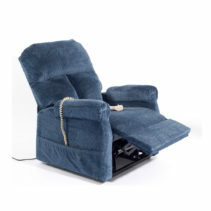 Rise recliners are designed to be hard wearing and made with material that are tested to meet EU furniture standards. 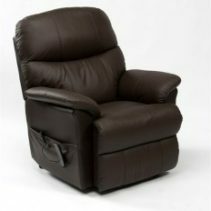 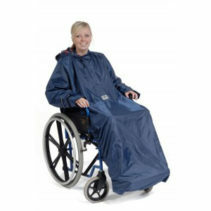 When immobility or disability enters a persons life, Rise Recliners can improve and impact on the users life and activities whilst giving independence to moving in and out of the chair with minimal effort. 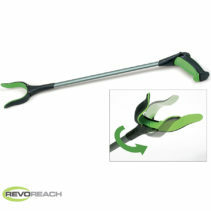 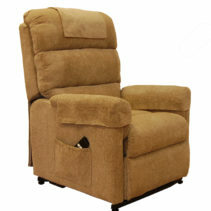 There is a wide range of riser recliners (sometimes also known as ‘lift’ chairs) which even act as chair beds. 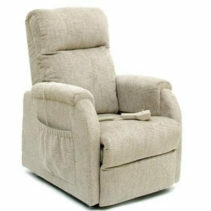 View our range of rise recliners. 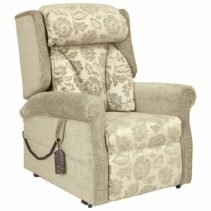 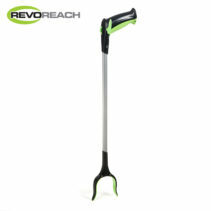 If you or a loved one has experienced difficulty getting in or out of a chair or perhaps find your current chair uncomfortable, then Elite Healthcare believe we can provide the chair for you.